Tarun Gupta February 14th, 2018 Mobile Marketing no comments. 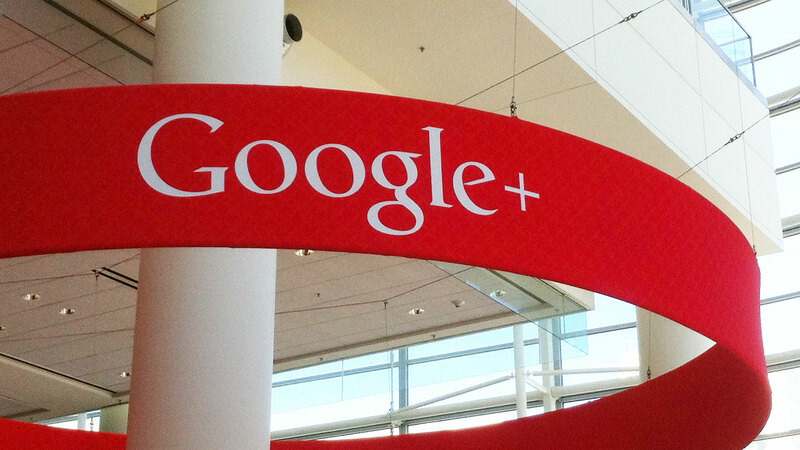 Google seems deeply inspired from Instagram’s popular ‘Stories’ feature. We are getting the hint as the search engine conglomerate is testing a similar feature to be used within its search results. Dubbed AMP stories, the feature will allow publishers to create tap-through content pieces with hyperlinks that users can click to navigate to any web page on the web. This is where ‘AMP Stories’ is different from similar feature available in Instagram and Snapchat. 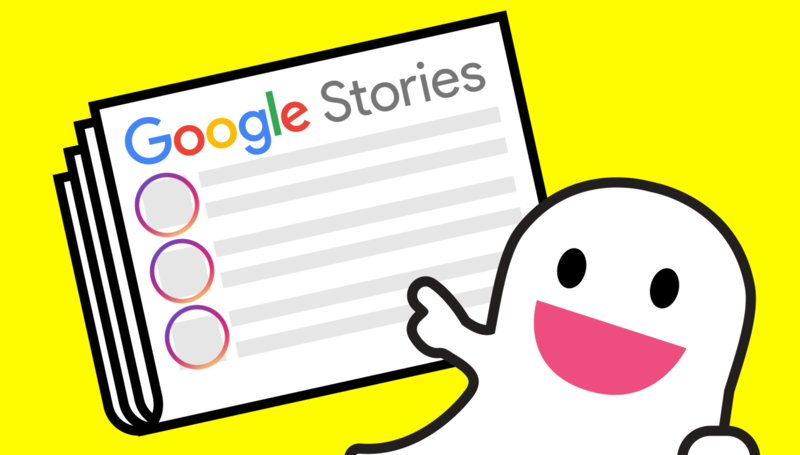 Instagram and Snapchat stories are limited to their own ecosystem and must be viewed within that, whereas AMP stories are just like any other piece of content on the internet. Moreover, since AMP Stories are HTML web pages built on the technical infrastructure of AMP, Google will indexed them for Google Search on mobile and render them instantly. 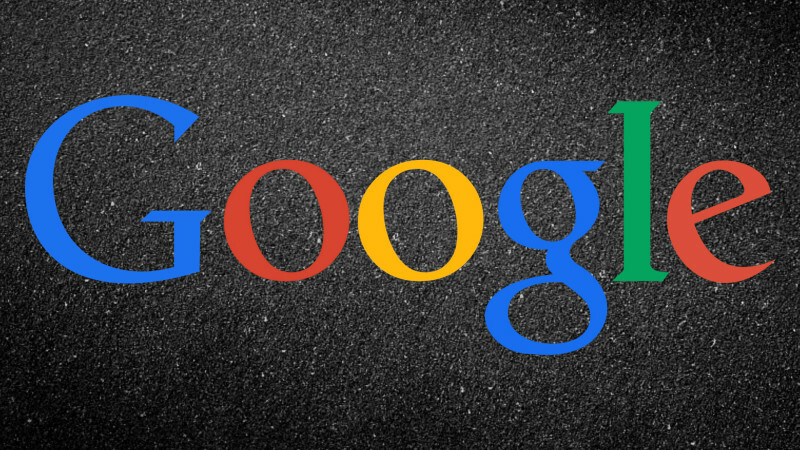 Publishers are required to host each AMP story on their own site for utilizing the feature. Since publishers will be able to host AMP stories on their websites, the content will be there as long as publishers want it to be. To make the publishing content on AMP Stories easy and clutter free, Google will provide publishers layout templates, standardized UI controls, and components for sharing and adding follow-on content. AMP or Accelerated Mobile Pages are next norm for optimum user experience on mobile search. Our mobile SEO team will help in switching your blog from normal to AMP. Google has big plans for AMP Stories feature rollout. The company may expand AMP stories across search results over a few weeks from now with new content type to more of its products.